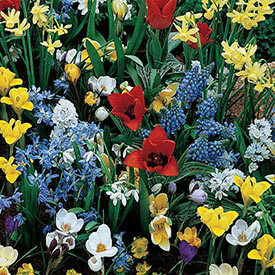 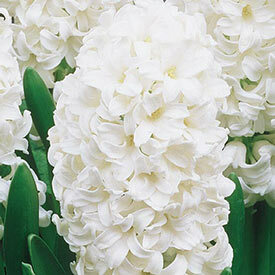 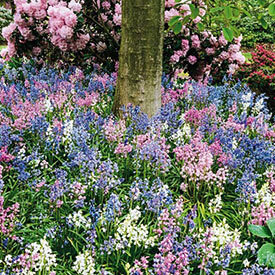 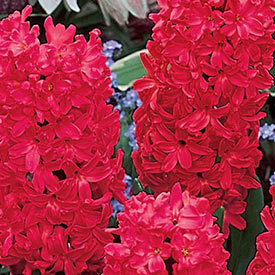 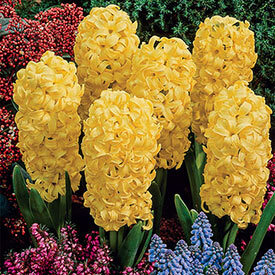 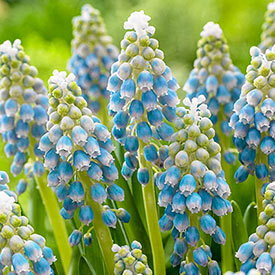 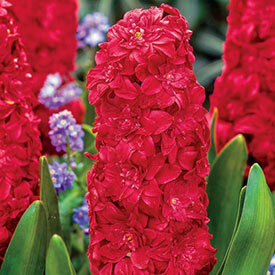 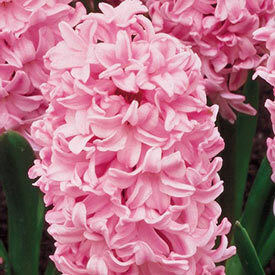 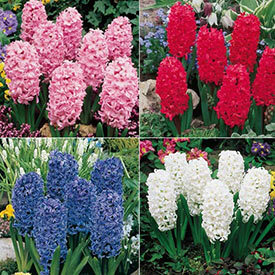 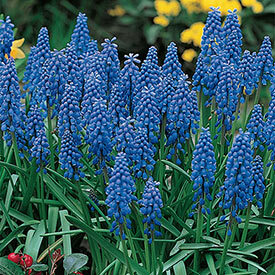 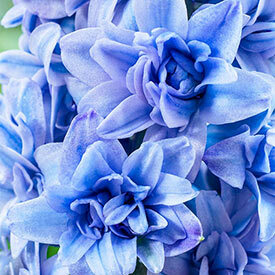 Hyacinths are an unforgettable addition to your spring garden. 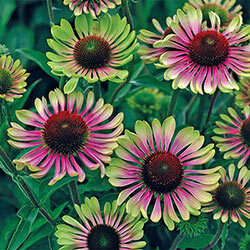 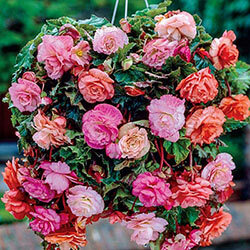 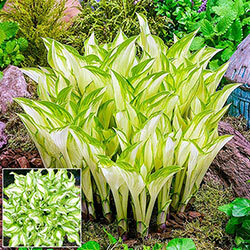 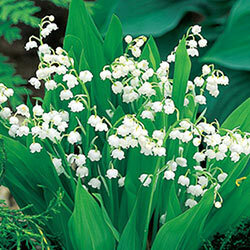 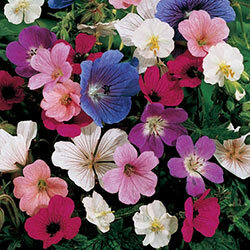 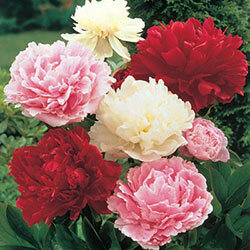 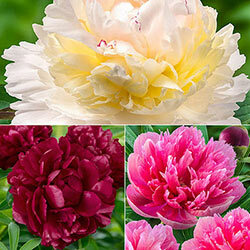 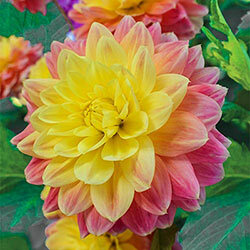 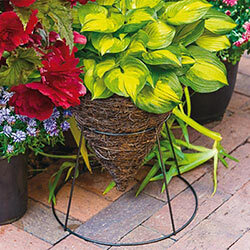 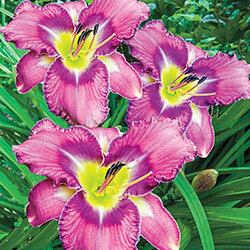 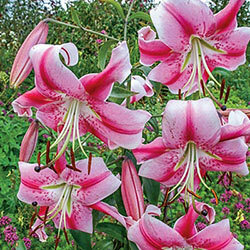 Their unique vertical growth and jewel-like blooms are as memorable as their strong, well-loved fragrance! 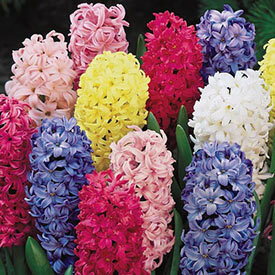 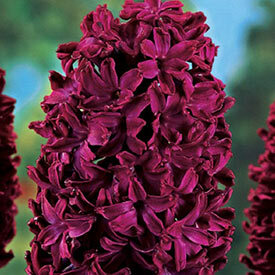 Hyacinths flowers are perfect for cutting. 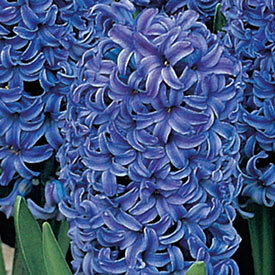 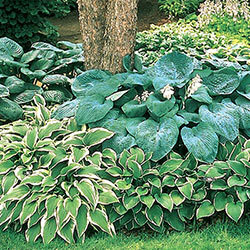 Or, if you don't have the space outside, hyacinths perform well when forced indoors.